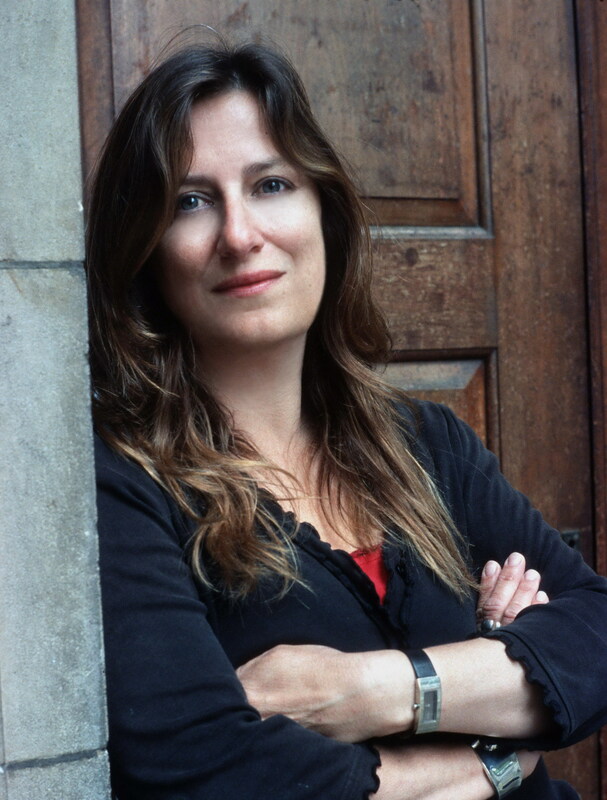 There’s a wonderful new series out there from author Elly Griffiths, who lives in Brighton on the English coast with her husband and two children. The fact that her protagonist is so far from herself let’s us see this author’s talent immediately. 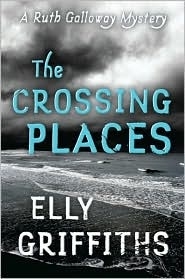 The Crossing Places introduces forensic archeologist Dr. Ruth Galloway. In her late thirties, Ruth and her two cats live in a remote area of the Norfolk coast on a marshy beach. with few neighbors. Griffiths has given us a Ruth who is overweight and considers herself a spinster. Combined with her wry humor and rare insight into people, readers are inspired to like her right from the start. Ruth’s quiet life is about to change. Detective Chief Inspector Nelson enlists Ruth’s aid when a child’s bones are found on the beach. Nelson believes they are the remains of Lucy Downey, a child missing for over ten years. The unsolved case that has haunted him begins to haunt Ruth, and an unlikely alliance is formed. Along the way we meet Ruth’s colleagues at the college where she lectures, learn about her family and her mentors from the past, and meet her previous lover. The story is strong and suspenseful, with Nelson receiving taunting letters from Lucy’s abductor, containing bizarre allusions to the Bible and ritual sacrifice. Then a second child goes missing, and search intensifies. The Crossing Places is atmospheric, with a distinct sense of place and layers of plot that have me already ordering the second in the series, The Janus Stone. A third is due out shortly. With first-rate characters and a chilling climax, the richness of this novel portends a distinctive addition to crime fiction. North Carolina author John Hart is one of the legal eagles of writing, a lawyer who turned his hand to authoring a novel that proved so popular he is able to now write full time. Therefore it was no surprise to pick up The King of Lies, Hart’s New York Times bestselling debut, and find its protagonist to be . . .wait for it!. . . a lawyer. BookPage called Hart “Rookie of the Year” when the novel was published, and he’s gone on to write two others, which no doubt you’ll find in these pages down the road. But I prefer to read a writer as he writes his book, to gauge the growth of his or her craft, and to follow the lives of recurring characters, if there are any. I read an article where he credited his wife with reading and early draft and telling him he had no story. Hart certainly heard her. “The King of Lies” turns out to be Ezra Pickens, a fabulously wealthy Southern lawyer of the domineering kind who give that coterie a bad name. Ezra disappeared years ago, after his wife’s suspicious death. The protagonist is his lawyer son, Jackson Workman Pickens, known to all as “Work,” a sobriquet that is especially ironic since work is one thing Work is soon to be out of. Inheriting his father’s failing law practice, Work is caught in a loveless marriage to a distant wife who married his name and heritage instead of the man himself. Work’s estranged sister, Jean, who bore the brunt of their father’s wrath, becomes a pivotal character once Ezra’s body turns up. Set to inherit is father’s fortune, Work becomes the prime suspect in his father’s murder. That’s the setup, but then things get interesting. Throw in a hungry female detective striving to advance, who’s certain Work is guilty. Add an overpowering partner for the bruised Jean who hates Work. Up the ante with evidence all pointing to Work, the whispers and rumors of a small town, and don’t forget the seemingly homeless park walker who strolls around town, long coat flapping at his heels, oblivious to its inhabitants, but observant just the same. All of this elevates The King of Lies from the usual mystery to a terrific whodunit, with a clear-eyed story of love and hate that will keep you turning pages. The suspense is there, as is the family saga that unfolds. Hart’s prose is lyrical and lush, at times poetic, but he manages to stop short of becoming overdone. The climax was one that was truly built up to, one I didn’t see written on the wall. This is great first novel, one Pat Conroy says: “Reads like a book on fire.” I quite agree. Ann Cleeves is an award-winning writer Auntie M first became acquainted with in her Inspector Ramsey series. Following that were three DI Vera Stanhope mysteries, and I’ve just read that those have been filmed for TV in the UK with the wonderful Brenda Blethyn playing the rumpled and secure Vera. Watch your Masterpiece Mystery listings down the road for these. Today’s review is of the fourth installment in Cleeves’ Shetland Island series. 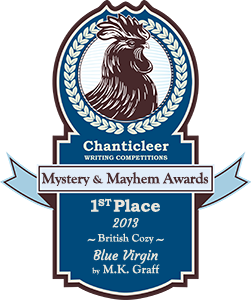 The first, Raven Black, won Cleeves the Duncan Lawrie Dagger Award, followed by White Night and Red Bones, which have also been reviewed on this blog. The novels feature Shetland Island detective Jimmy Perez and his love, Fran, as well as the inhabitants of the small island. 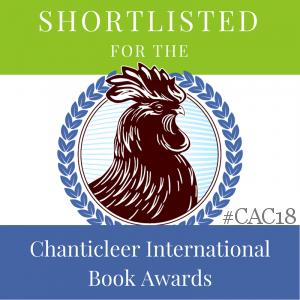 Filled with atmosphere, all of the books give the reader a glimpse of life on a remote island where community traditions are held in reverence and secrets are kept. With Blue Lightning, Cleeves takes a huge risk, one that this writer is not about to reveal. Suffice it to say that you will be transfixed when Perez takes Fran home to Fair Isle to meet his parents. Strangers are viewed warily, and Perez is worried about the reception Fran will have to endure. The tiny island, famous for its knit sweaters, becomes cut off from the rest of the world when an autumn storm rages. Cleeves does a good job communicating the sense of being trapped, with the high tension this brings. She also informs the reader of the birding world and the passion birders hold for their subject. Then a woman’s body is discovered at the island’s renowned bird observatory, feathers threaded through her hair, signifying something only the murderer knows. With no support from the mainland, Fran becomes involved in helping Perez as he hunts for the killer.Long-buried secrets within Perez’s own family are revealed during the investigation, calling into question everything Perez thought he knew. 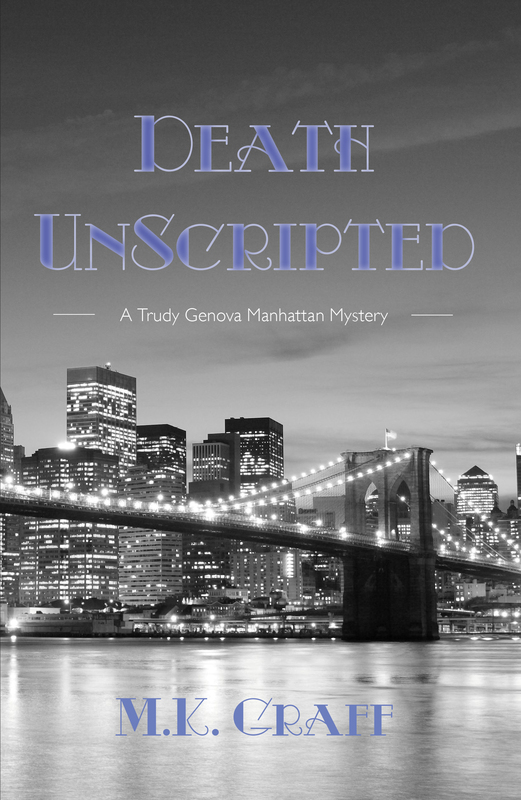 What first appeared to be a crime of passion is revealed to be a cold-blooded, planned murder. And then a second body is found . . . 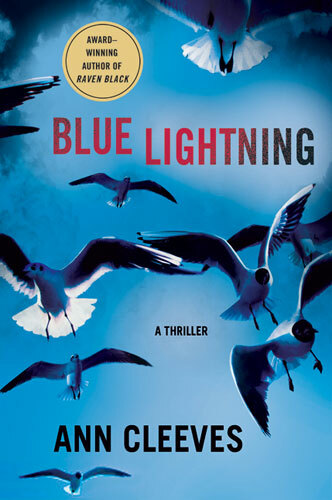 Author Louise Penny called Blue Lightning “nothing short of riveting” and I would have to concur. Don’t miss this installment from a writer willing to take risks, writing at the top of her game. I’ve heard Helen Simonson’s delightful novel is being made into a movie, and once you read this entertaining novel, you’ll see why it will translate so well to cinema. It’s been on my shelf for months, and I save reading it until after the holidays, as a treat to myself, and a delightful and intelligent novel this proved to be. While the cover illustration is from Life magazine in 1924, this is a truly modern novel. 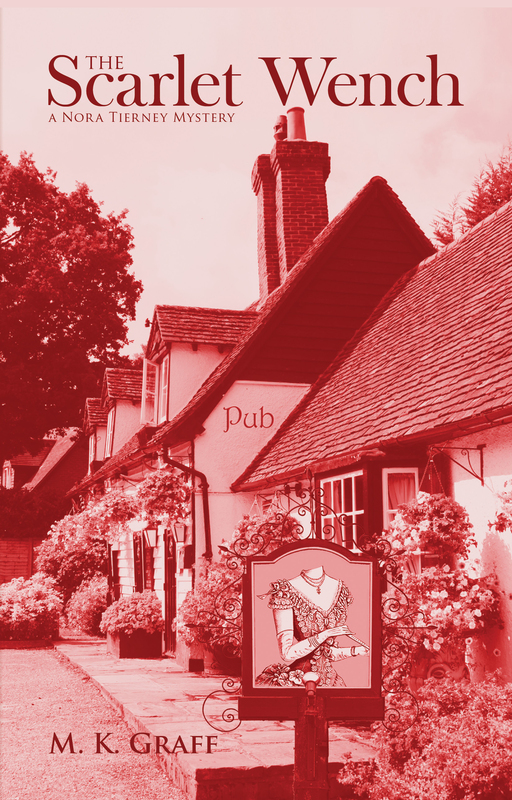 First we have the setting: the small traditional English village of Edgecombe St. Mary, all rolling hills, thatched cottages, and charming main street of shops. Enter Major Ernest Pettigrew (retired), the most unlikely hero we’ve read about lately. This gentleman encompasses all that we think of when we hear the word “courtly,” from his restrained emotion, proper choice of words, and wry humor. A bastion of all that has been, or so we think, the Major leads a quiet life following the history of generations of British gentlemen. Decorum is a word still valued and in his vocabulary. And then the inciting incident: the sudden death of the Major’s brother, which sparks an unexpected friendship with the Pakistani shopkeeper in the village. Mrs. Jasmina Ali is also a practitioner of restraint and decorum, and knows how to brew a proper cup of tea. The two share a fondness for Kipling, and are drawn together by their mutual state of widowhood. This is a story that unfolds along predictable lines, and yet~Simonson’s quiet prose and unsentimental look at love in middle age is refreshing and new. Filled with R’s: real estate, religion, race relations, it is understated in its romance, which is therefore that much more wonderful and surprising. I’m already casting the movie in my mind . . .